Smith’s architecture program combines studio work with courses in architectural history. 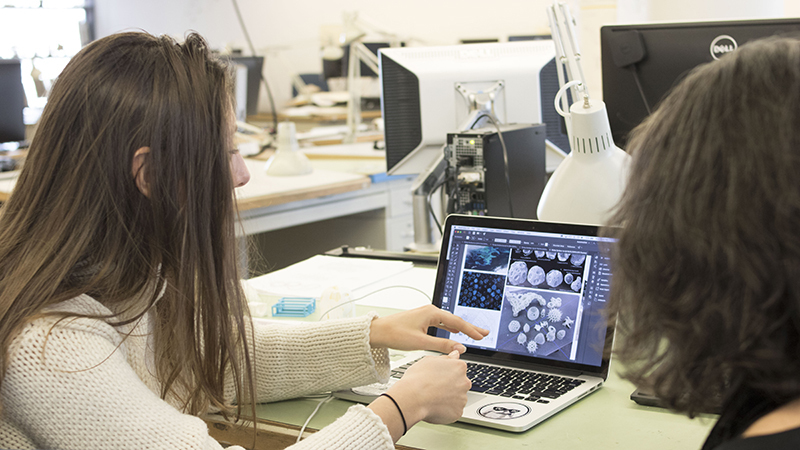 In studios, students explore the built environment "as a person experiences it," building models by hand, using laser cutters and designing with sophisticated computing technology. Classes on urban space, public architecture and landscape design complement studio work. Often students work on local projects and at the MacLeish Field Station in Hatfield. Develop familiarity with original works of art and/or architecture and with research tools appropriate for the discipline, including print scholarship, online databases and various reference materials. Communicate their ideas effectively in written, oral and (as appropriate) material form, including public presentations that rely upon the display of visual images or artwork.  Engage a range of disciplines in their work, in the spirit of a liberal arts education. Mastery of practices or techniques in the current field of practice for at least one medium (e.g, painting, installation, photography, digital media). Fluency in an extensive and pertinent vocabulary for describing their own work and the art historical antecedents with which it shares relationships. Familiarity with professional practices and global perspectives within the cultural landscape of contemporary art. Learn to read original objects, architectural settings and written scholarship analytically and synthetically. Demonstrate familiarity with the different ways that spaces, monuments, and objects have intersected with lived and imagined experiences throughout history and the world over. Demonstrate expertise in self-directed research, including fluency with a range of methodologies and debates across the discipline. 6. Four 200-level or 300-level art history courses focusing on the built environment (of which at least one must focus on a pre-1800s era and at least one must focus on the post-18th century). It is recommended that a student contemplating application to a graduate program in architecture take at least one semester of physics and at least one semester of calculus, after consultation with her major adviser. Designed for students who wish to focus on architecture, although they are majors in another department. This minor seeks to introduce students to the history, design and representation of the built environment. Two 200-level or 300-level art history courses focusing on the built environment (of which at least one must focus on a pre-1800s era and at least one must focus on the post-18th century). The college's official requirements, guidelines and deadlines are available on the class dean's website. Every year the art department organizes an informational meeting about honors, an 8-credit class focused on independent research. We strongly encourage interested students to attend this discussion of important deadlines and the timeline for applications. Department guidelines and practices related to honors can be found on the art department's honors page. This interdisciplinary program aims to cultivate concerned architectural designers and thinkers. The minor in landscape studies examines relationships between natural and built environments. Explore and challenge how gender, power and ability shape who gets to participate in designing the world in which we live and work.